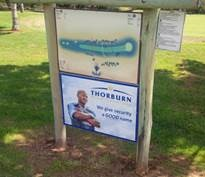 Having adopted the philosophy that “a good business is a business that does good for others” was once again portrayed when Thorburn Security Solutions (Northern Region) held their annual Sekhukhune Community Golf Day at the Tubatse Chrome Club near Steelpoort in Mpumalanga, on 5 April 2014. 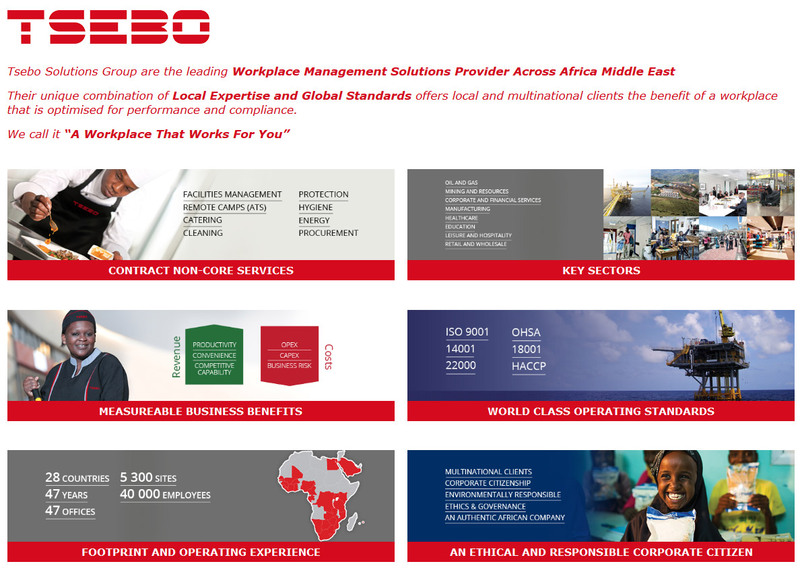 It is the Thorburn ethos to give back to the communities where we conduct business and in addition to our customer representatives participating, schools, local leaders and community organisations were also present at the golf day. Of the 44 players, 30 received prizes, however everyone partook in the good food prepared, a well maintained course, drinks, golf shirts, towels and other “goodies”. Thorburn Holdings CEO, F.C. Smit and Northern Region MD, Dolf Scheepers also participated in the day, showing great sportsmanship and support. 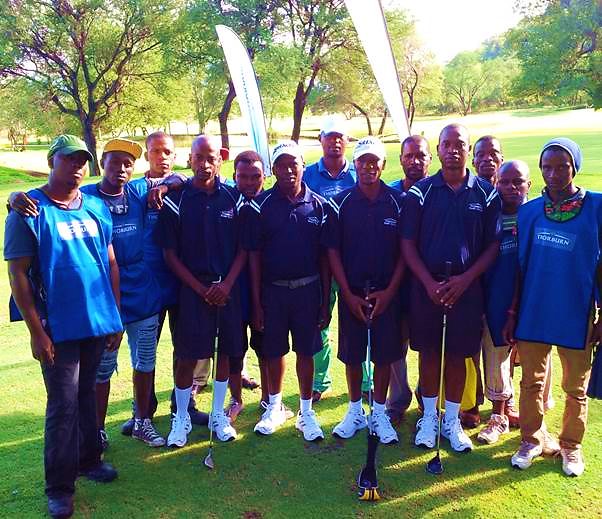 The annual highlight is the recognition and reward of the local Sekhukhune caddies and this year was no exception as a team of caddies were included in the tournament as players – fully kitted out by Thorburn. 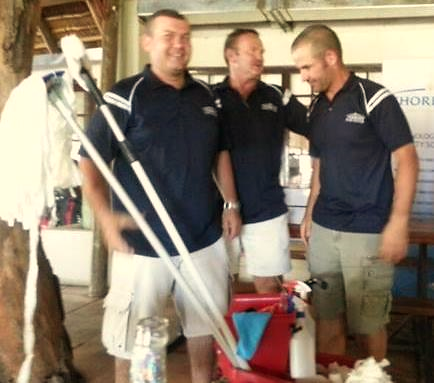 A new addition to the Thorburn Community Golf Day was the participation by two new Thorburn subsidiaries – Thorburn Technical Solutions (North) and Thorburn Cleaning Services, both of which will be providing their respective specialist services in the Sekhukhune area in the immediate future. The ECM players led by Rudi Conrad were the overall winners of the day! A great day well presented by the Tubatse Chrome Club, the Club Captain and catering staff!